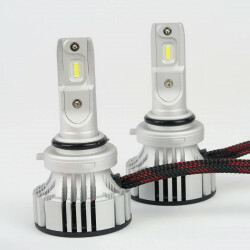 This HIR2 LED bulb improves your automotive lighting by making it whiter and more powerful. This HIR2 2300LM Plug & Play LED bulb will allow you to replace your main, dipped or fog light quickly and easily. Ideal for a motorcycle for example, where there is only one bulb to replace. 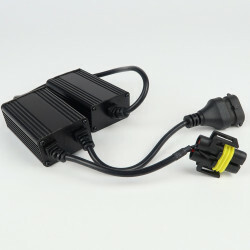 This bulb does not need a ballast, the driver is directly included in the bulb.